If you found yourself a TV bargain this Black Friday or Cyber Monday, but then you're going to want some great accessories and awesome content to make the most of your shiny new screen. Whether it's a brand new Ultra HD TV or a slick new second screen, plugging a new soundbar in will really bring that home cinema experience to life. And if you want the best internet streams playing out on your new screen then you may need a set top box or streaming stick to go with it. 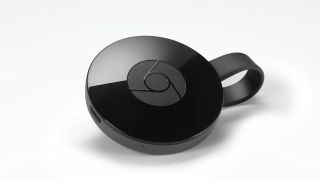 There's a host of devices available right now, from the super-simple Chromecast, Roku and Fire TV sticks, to powerful wireless soundbars and Blu-ray home cinema systems.